Recommended for normal or combination skin; most suitable for sensitive skin. 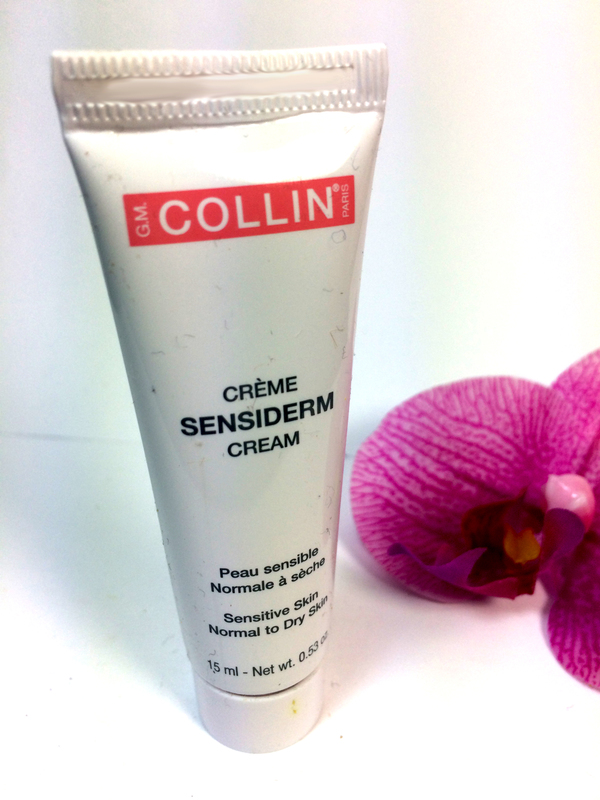 Soothing and anti-irritating cream that restores the skin's ecosystem and natural balance. Moisturizes and protects the skin against the negative effects of free radicals. Excellent make-up base.